Inspired by the challenges his sister faced growing up in South Africa, Nilesh “Neil” Gokal MD (Medical Director of Clinical Education, Southwest Medical) has made it his purpose to help mentor new physicians in all facets of their career. This fits very well with Southwest Medicals goal of keeping local, newly graduated physicians, in the Las Vegas community. 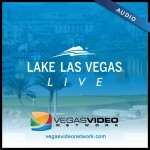 A Sports Fans Guide to Las Vegas: Since moving to Las Vegas in 2005, Scott has seen the live sports market explode. 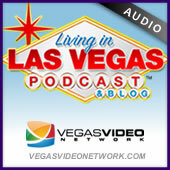 Beginning with national championship high school football and ending with YOUR VEGAS GOLDEN KNIGHTS, CBS Sports Radio’s Tony Cordasco sits in to walk us through the impressive list of great teams we have right here in town. 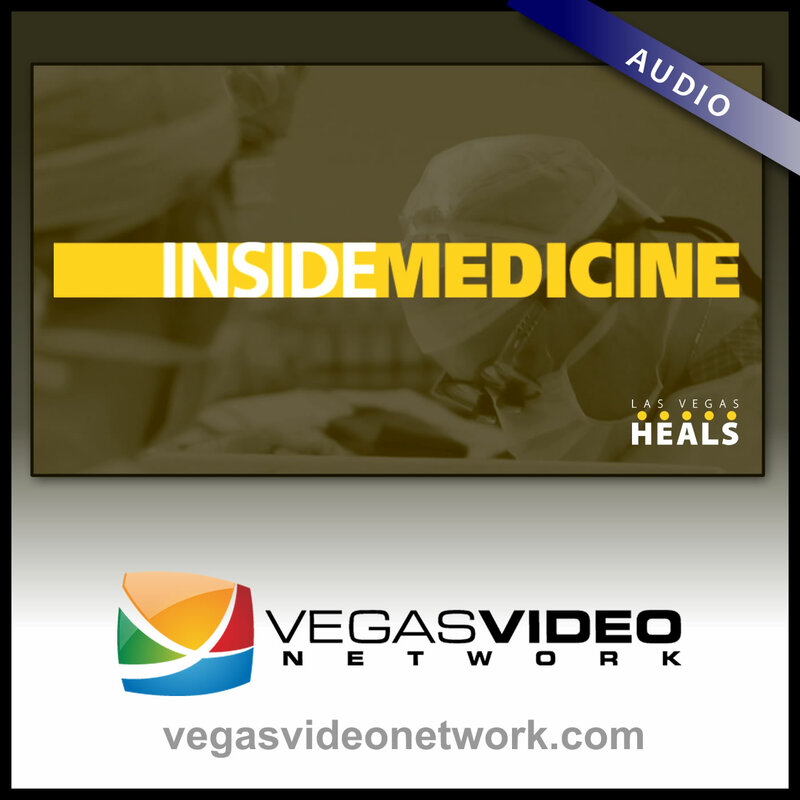 Clark County Medical Society’s Alexandra P. Sliver (Executive Director) discusses challenges facing the Clark County medical profession along with CCMS’s upcoming Winged Hearts Awards. The awards annually recognize the important contributions that medical professionals make to keep their community healthy. Established in 2013 by former CCMS President Dr. George Alexander, the award has three categories: nurses, health-related non-profit organizations, and now first responders. The idea of win-win has been around since the 80’s and creating outcomes that serve both parties is still relevant today. This mindset helps to build collaboration, push people to cooperate while still fostering healthy competition. 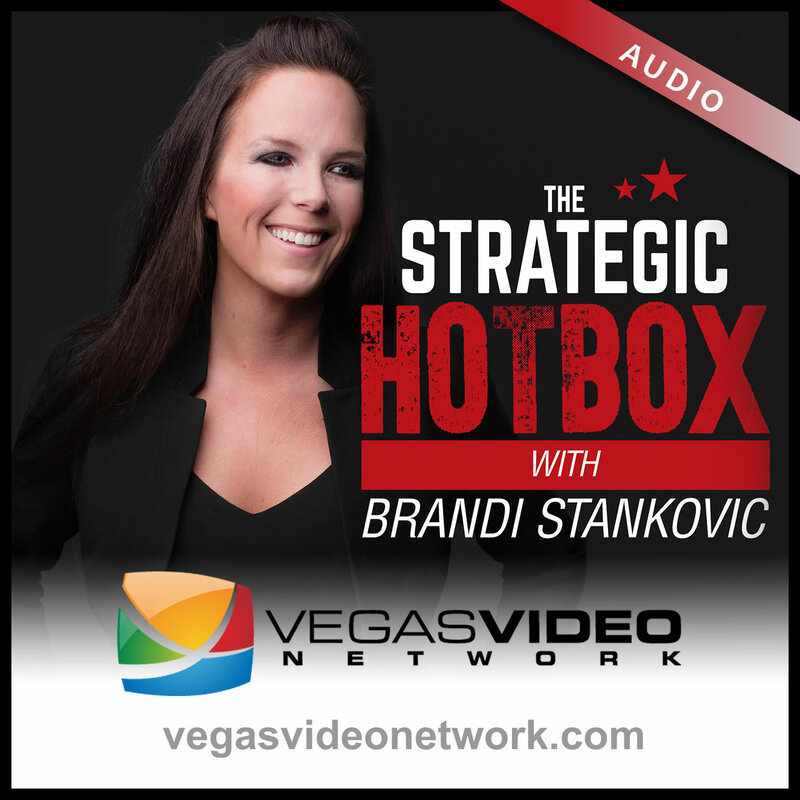 Dr. Brandi and guest Jeremy Roadruck, Author, Kung Fu Master and Champion discuss how to train yourself to see from a win-win mentality.